Investing in rabbit farming is one thing, and getting a good rabbit market is another. The returns from this business venture are high thanks to the insatiable market that keeps growing daily. The phase of marketing rabbit meat business is the most vital part of the entire entrepreneurial process. A mature rabbit fetches around Sh. 3000, with a kilo selling at 650 shillings. Most rabbit meat companies prefer selling their hybrid rabbits to the farmers train them on best feeds and hygiene and purchase the bunnies. After weighing and inspecting, they buy the rabbits per kilo. 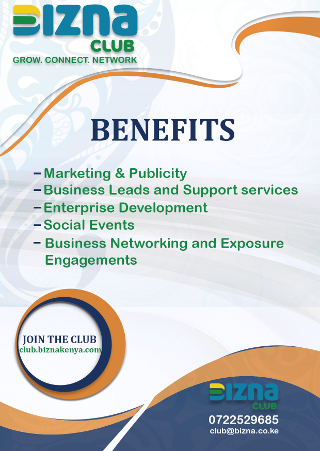 Providing a market and training to farmers has been the angle preferred by these companies so quality purposes. For large scale farmers who have enrolled for such training programs, they are provided with a ready market and the losses are very minimal. Here are some of the key rabbit markets for rabbit farming and its products. It works with over 1000 farmers, in twenty four different counties. They deal mainly with Canadian Dorwan Giant Rabbits and slaughters about 3,000 animals in a month and exports to Canada. They insist on training the farmers and then sell them a stock of eight rabbits, of which six are female and inseminated. 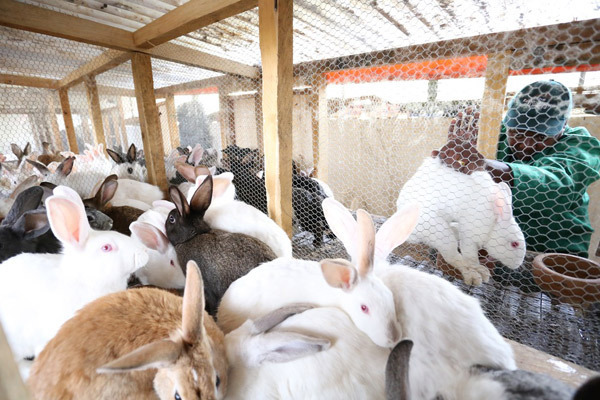 In about four months, each of the female rabbits will produce about eight bunnies and buy them at Sh500 per kilogram. Rabak has been a major provider of rabbit meat to Uchumi Supermarket chain at an average of two tons per month. Rabak deals with several rabbit breeds like Angora, Chinchilla, Dutch, New Zealand white, French Lope, Flemish Giant, Ear Lope and California white. Along with the selling of rabbit meat, Rabak also provides rabbit caring education and training to farmers. I have a few Rabbits which produce like 1litre of urine per day.I am in Nairobi.I would like to sell the urine to this, Kenya Com Rabbit Consortium Ltd.Please communicate.